Nearby retails include: Cinemagic Hollywood 12 Theatres, West Bank, Rooster's Barn & Grill, McDonald's and Costco. 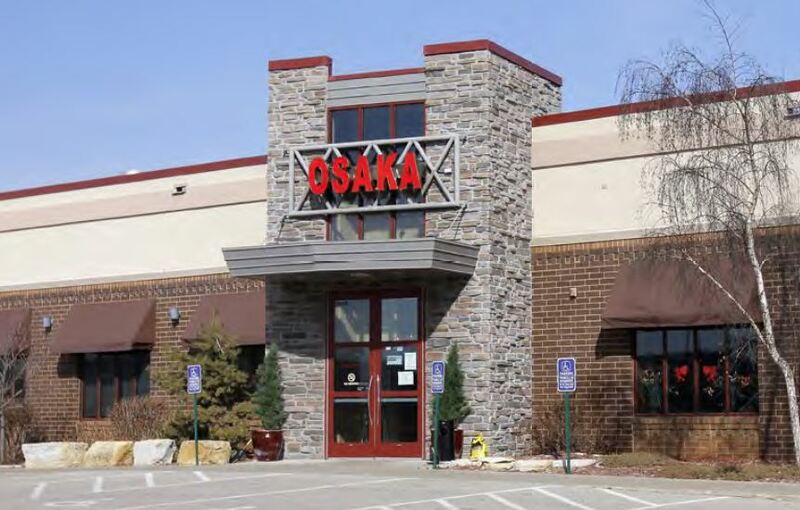 Restaurant space available in the northern part of the Rochester trade area. This building is located on 19th Street NW with visibility to 21,400 vehicles per day.